No bad remarks I m totally satisfied team. My college is best for girls. 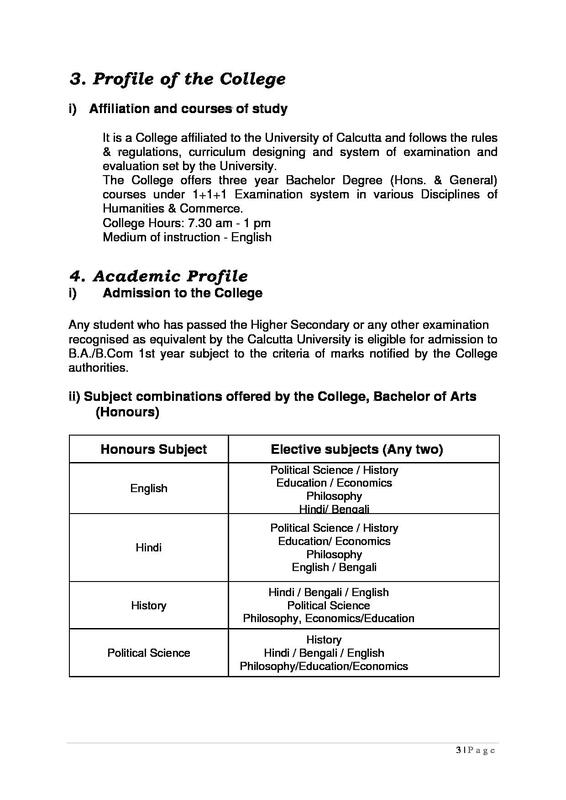 Seth Soorajmull Jalan Girl’s College is a private degree college in West Bengal. It is managed by Seth Soorajmull Jalan Trust which was established on 15th August, 1938 on the auspicious occasion of India’s Independence Day. Throughout its existence, the institution has fostered the growth of humanitarian services, especially in the field of women empowerment, education and their economic development. 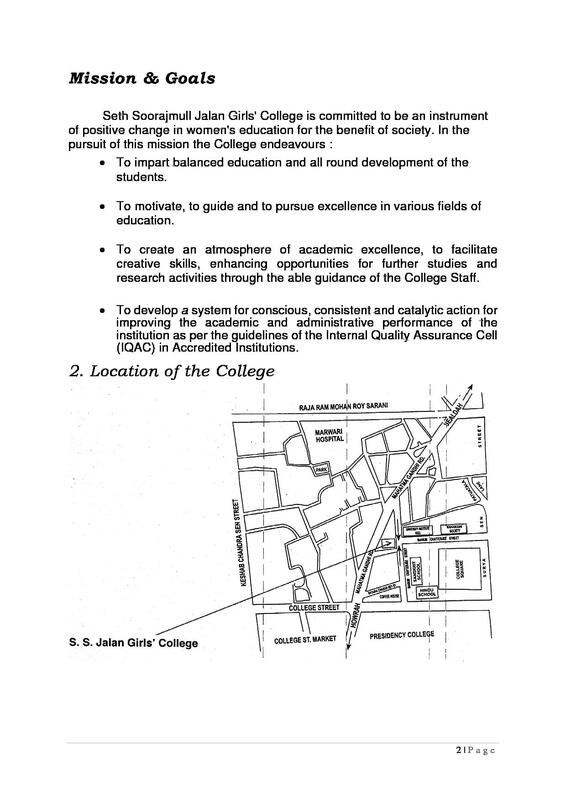 The institution is committed towards bringing in a positive change for women in the society across all social classes. 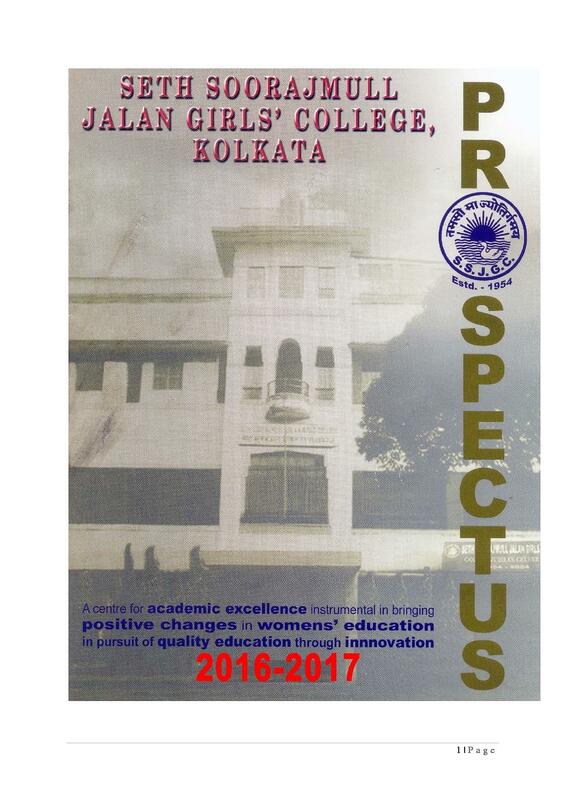 A balanced all round development for its students, Seth Soorajmull Jalan Girl’s College is also the center for various intensive research activities under the guidance of recognized faculty and hard working college staff. 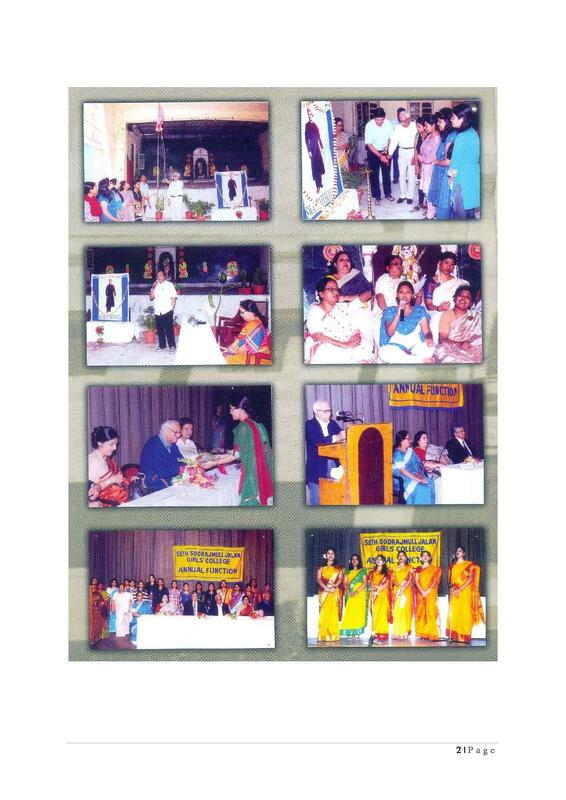 Why Join Seth Soorajmull Jalan Girl’s College? The Seth Soorajmull Jalan Girl’s College incorporates several infrastructural initiatives that empower students with better academic and extra-curricular growth. The college has a technologically advanced library with over 26,000 books covering various subjects offered. Further, student can use the Book bank facilities, the Reading Room, The Departmental seminar Library and the UGC Counseling Desk. Seth Soorajmull Jalan Girl’s College is aimed towards creating a better platform for girls from all sections in the society. Special academic cells, grievance redressal cell, career guidance and personality tests make them better equipped for the life challenges ahead. Students of Seth Soorajmull Jalan Girl’s College are encouraged to take part in extra-curricular activities like yoga, sports, environment education programs, health camps, music / drawing / elocution / drama / debate / and other cultural events. The Student’s Association and Students Enclave regularly organize events and camps to keep the campus life vibrant and enriching.